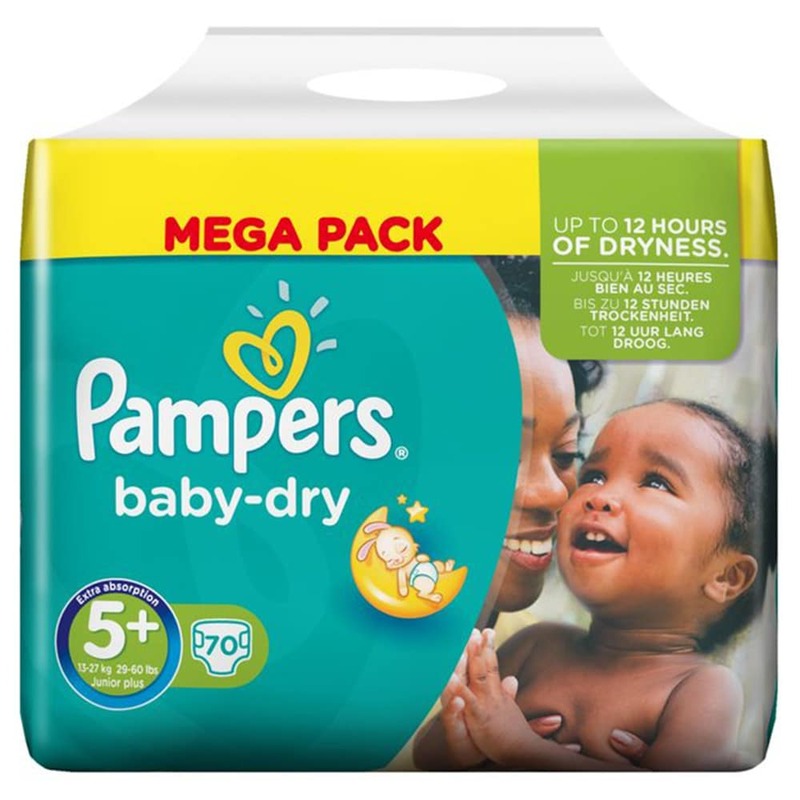 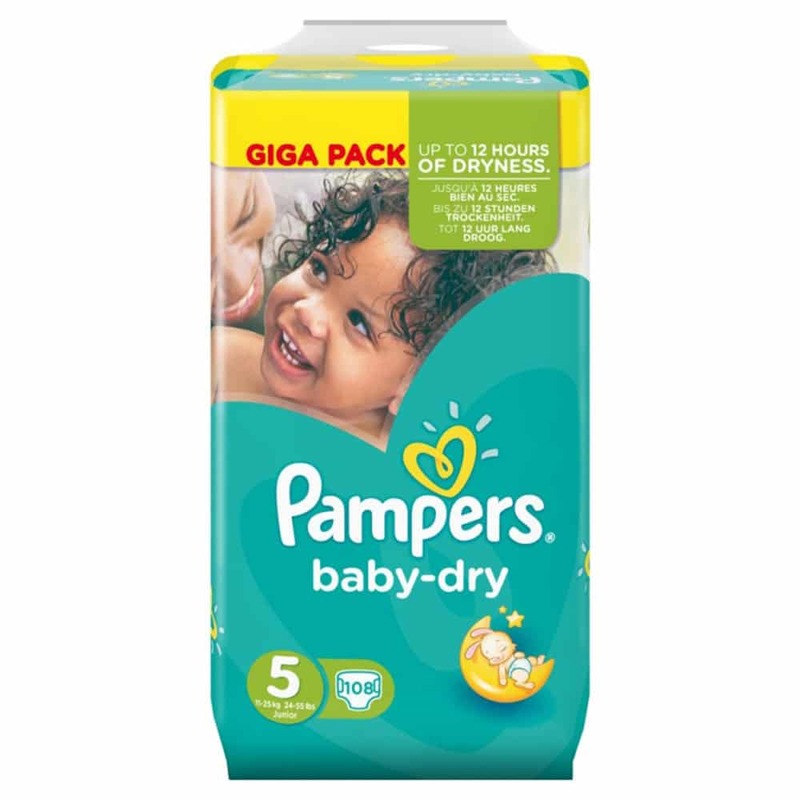 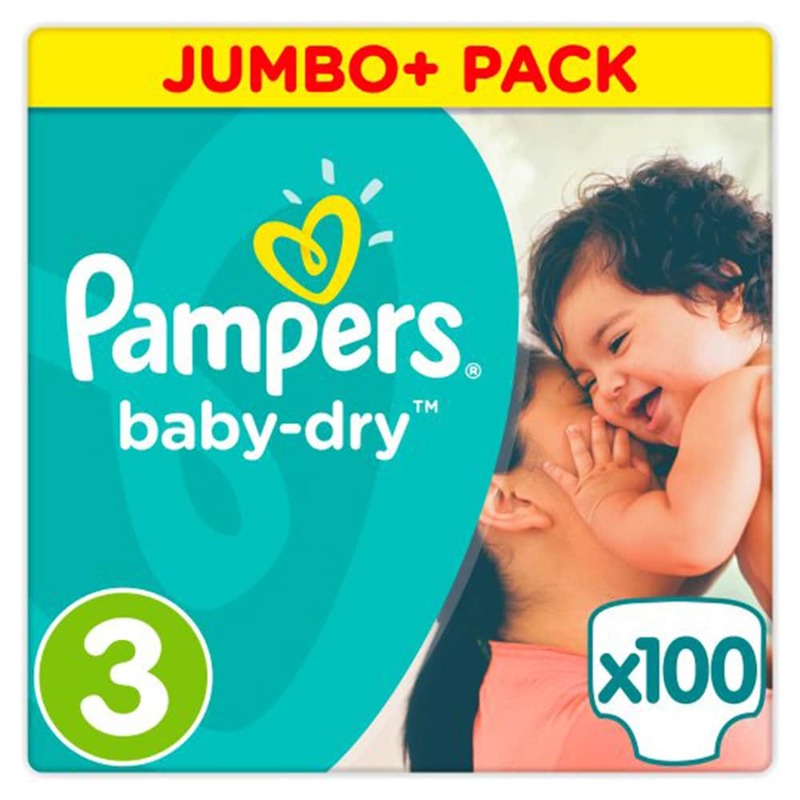 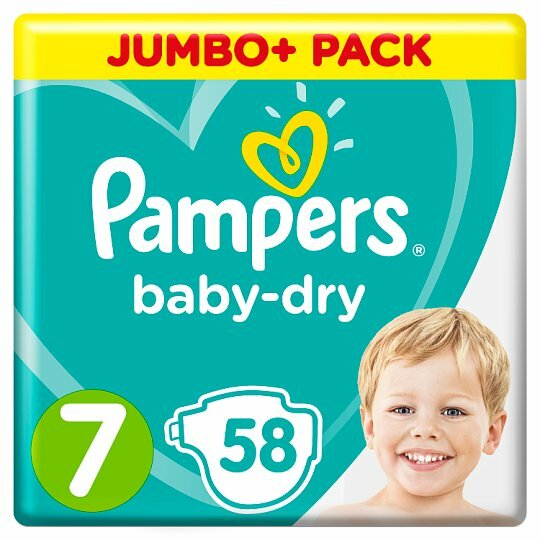 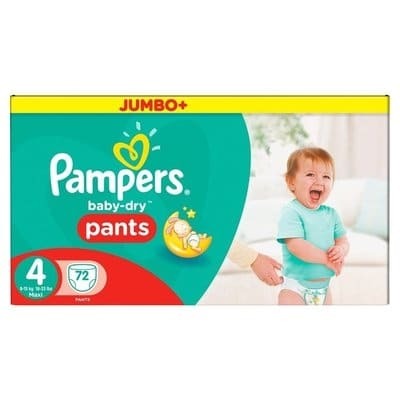 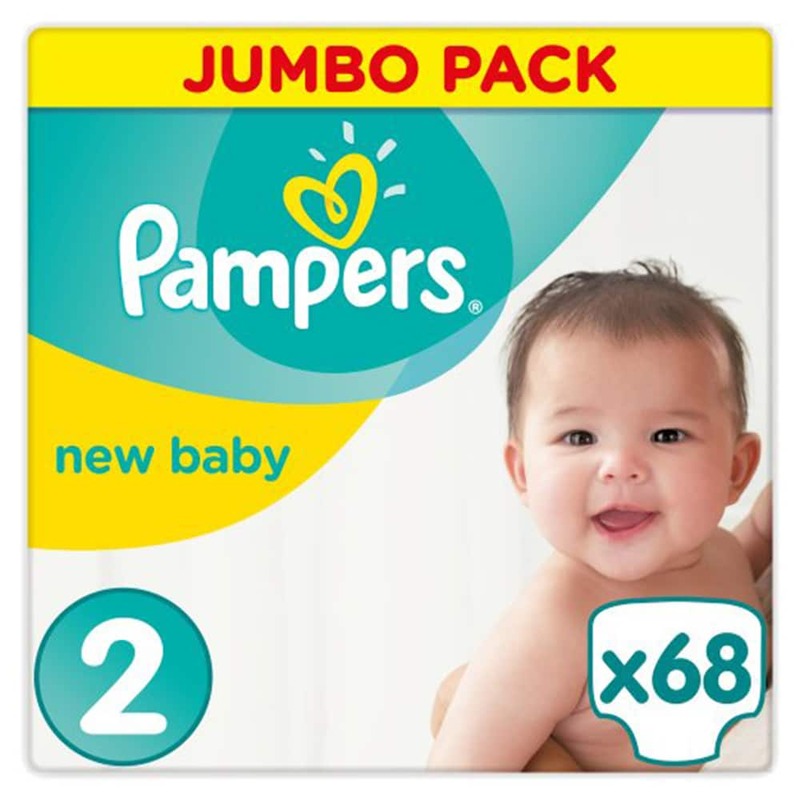 View cart “PAMPERS EASY-UPS PANTS SIZE 4” has been added to your cart. 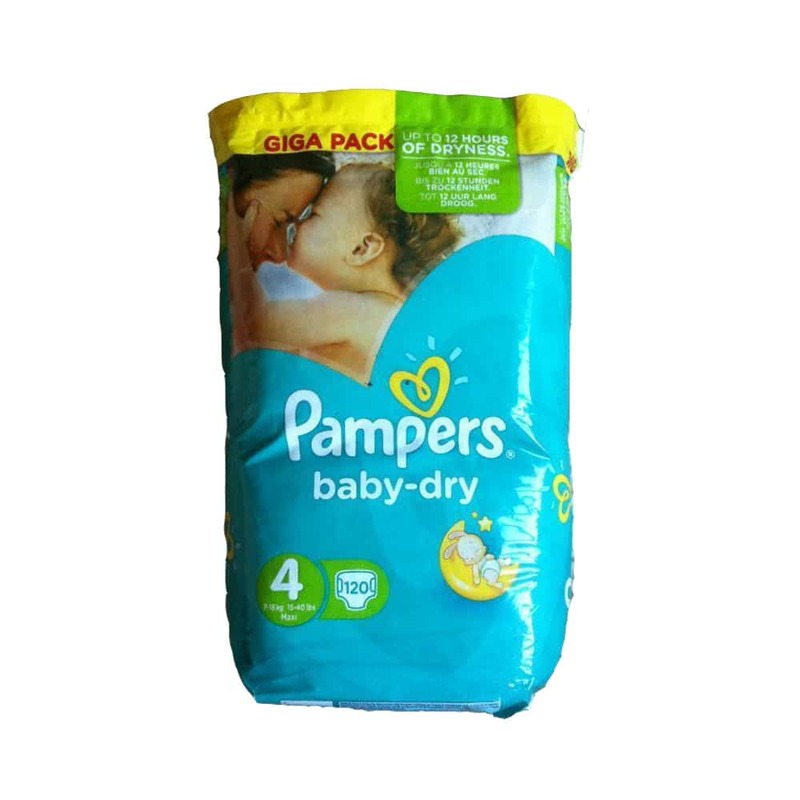 We provide wholesale nappies in a range of sizes for nurseries and childcare establishments to keep them dry and happy. 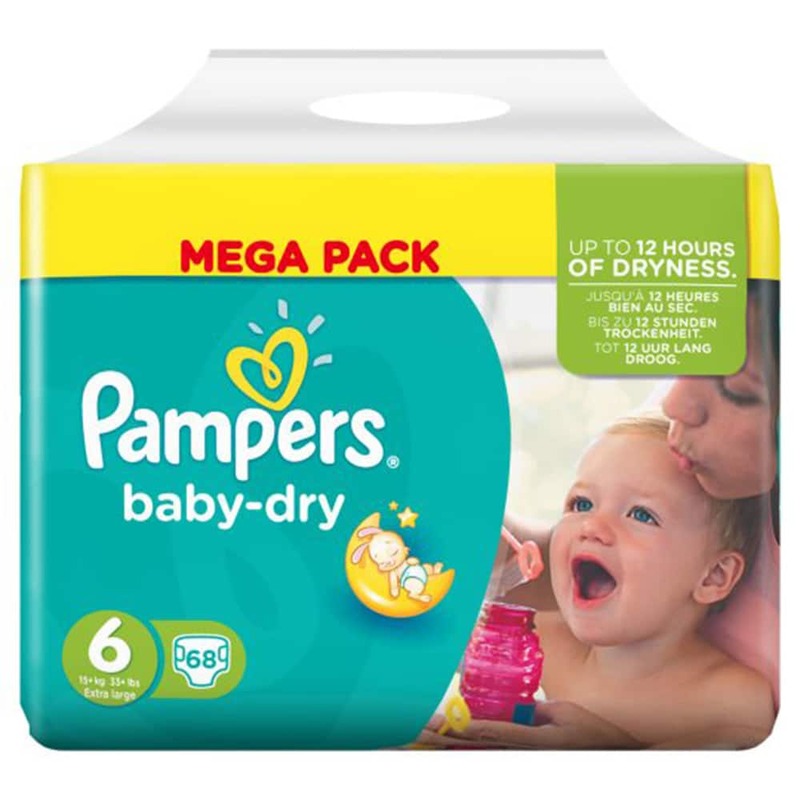 Order your childcare supplies and equipment with next day delivery.